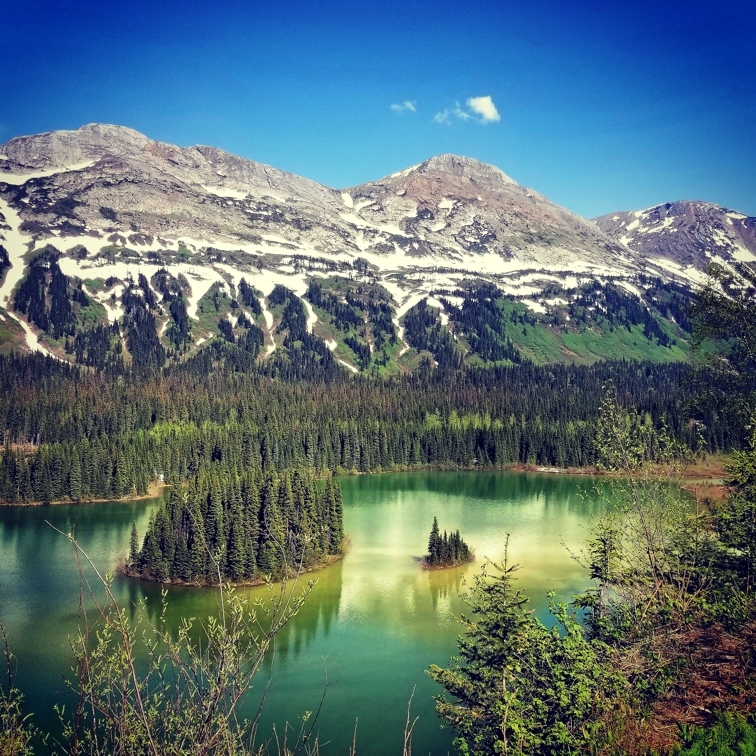 The sixth annual BCEIA “Members at Work” Photo Contest received a number of high quality entries from amateur photographers within its Members organizations. Qualifying photos encompassed a wide range of subjects and included any photos taken during work in the environmental industry in the past year. 1st Place – Grassroots Drilling Inc. 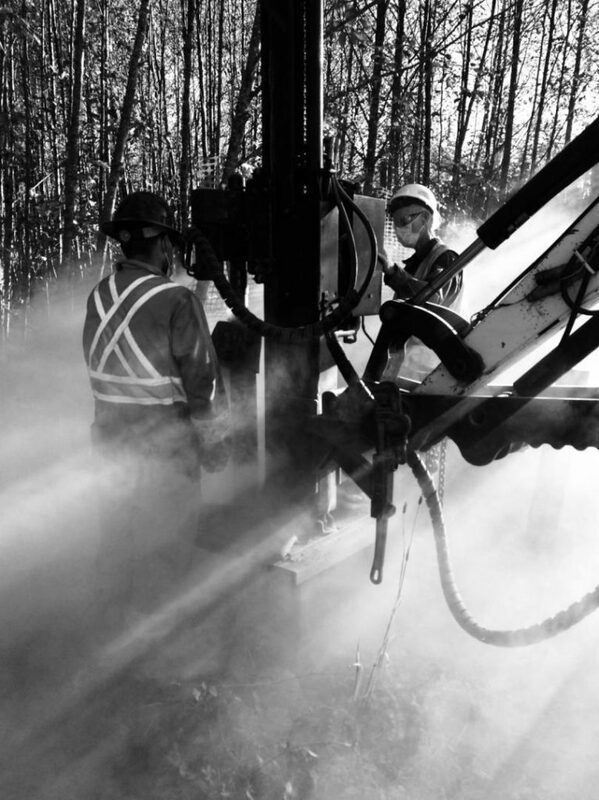 The Grassroots drill crew conducts an environmental investigation in the Black Creek area of Vancouver Island. They are in an environmentally sensitive area, generally inaccessible to drill equipment. Their specialized equipment allows them to access sensitive, historically inaccessible locations. Keystone Environmental site assessment for leak prevention, Azouzetta Lake, Fraser Fort-George, BC. Photo by Francini Martins. McCue Engineering Contractors constructed a water treatment system in Northern Baffin Island, far north of the tree line. The system was built in pieces at their Delta, BC facility then packaged up and flown to a remote mine site in Nunavut. 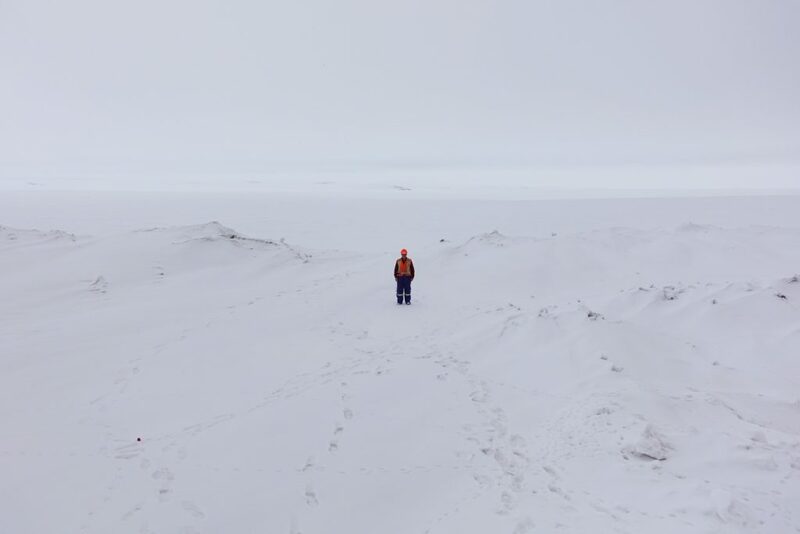 In the photo, a member of the installation crew stands in front of a backdrop of arctic tundra in springtime. In Memoriam: David Rogers, BCHAZMAT Management Ltd.